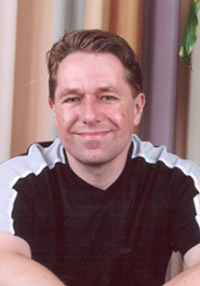 Alastair Reynolds is a critically acclaimed British science fiction author - most noted for his Revelation Space series. Reynolds has made a name for himself at the "hard" edge of science fiction, which he combines into space opera and grand visions of the future. 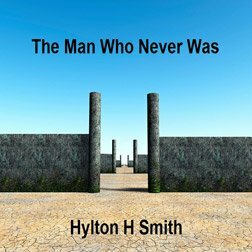 He worked for the European Space Agency at the European Space Research and Technology Centre in the Netherlands for 13 years before he left in 2004 to pursue writing full time. He is also one of the best paid writers in the UK, having signed a 10 book deal with Gollancz, of which Blue Remembered Earth is the first novel.